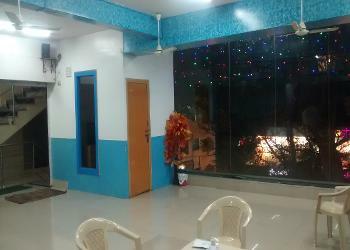 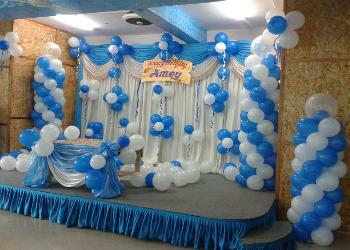 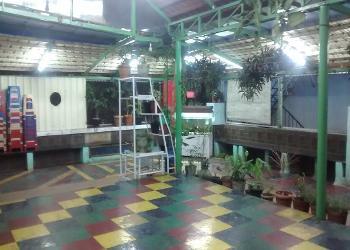 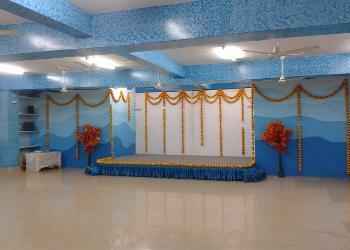 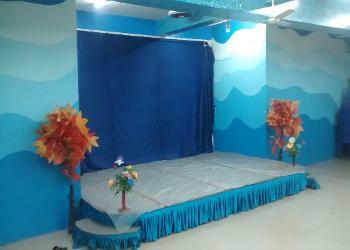 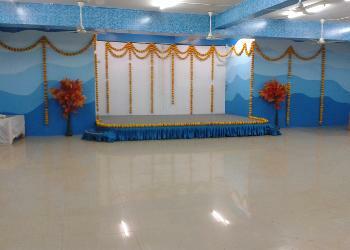 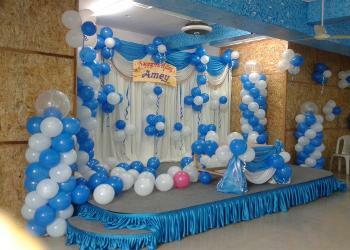 Lalitha Party Hall Jayanagar is located at Jayanagar. 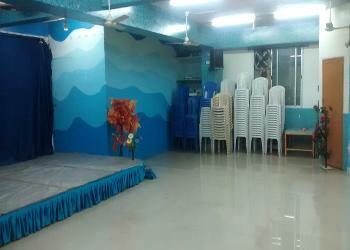 From Southend Circle head towards south on 4th main road Rashtriya vidyalaya road about 650 m turn left onto 27th cross road pass by karnataka bank on the left about 600 m venue will be on the right. 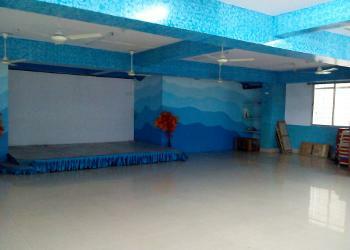 Half Day rental for main hall.